Which canvas should I select for my prints? We prefer to provide you with as many print surfaces and options as possible. Below you will find some info and images of some of the most popular canvas options we have for printing your artwork or photography. All of these options are available as stretched & ready to hang, or as loose canvas prints. The main thing you will initially care about when selecting a canvas will likely be the surface finish. Matte, Satin, Gloss, and Metallic canvases are all very different in appearance, and many of our clients seem to know pretty quickly which they prefer. Once you get beyond that, there are some important characteristics to think about. Most importantly – in our opinion – is the subject of Optical Brighteners. 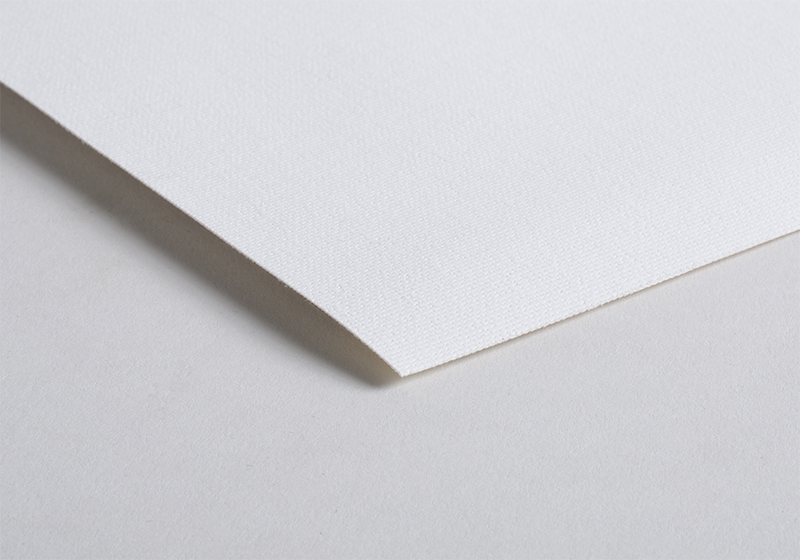 These ( in short ) are chemical additives that canvas manufacturers include in the coating process in order to achieve a bright white finish. 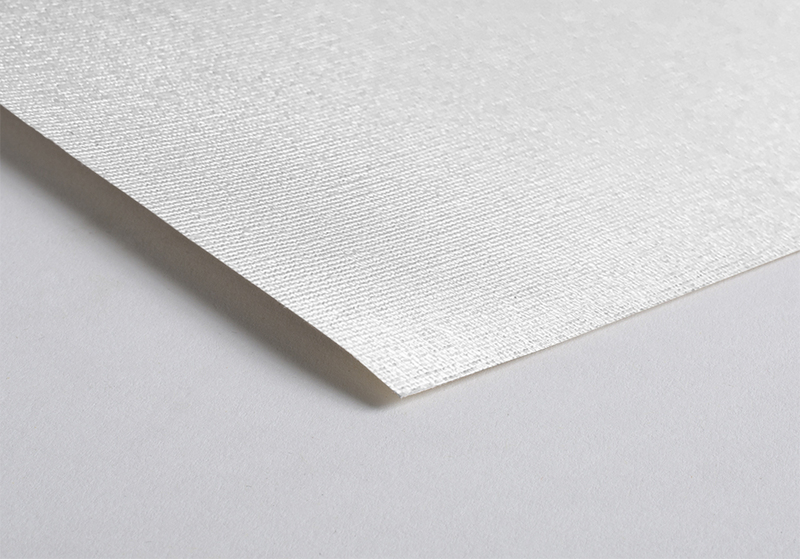 The problem with Optical Brighteners ( OBAs ) is that they degrade over time and, as a result, the white point of the canvas changes – along with the color that we have printed for you. 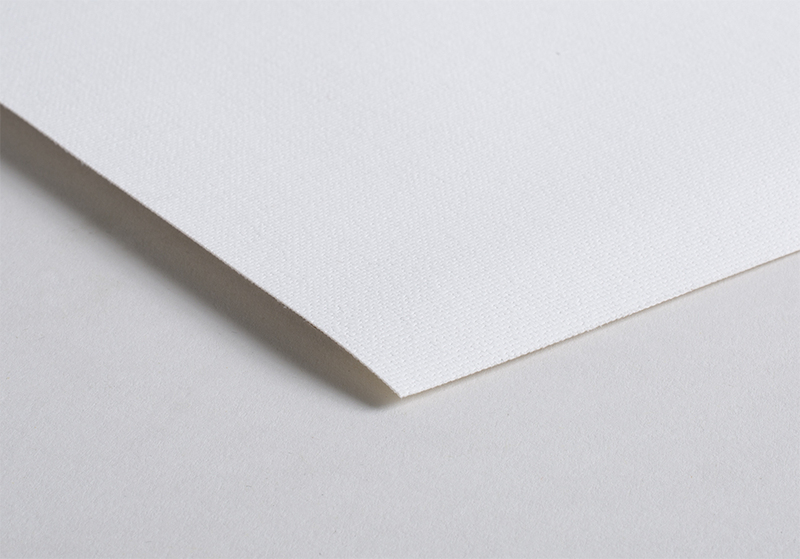 Images of our stretched canvases and the wood stretcher frames we use can be found here.